Mark Herbek is a founding partner and the Executive Director of Home Improvement Research at Cleveland Research Company. Cleveland Research Company is one of the top-ranked independent research firms in existence today including 15 research teams across consumer, industrial, technology, and healthcare. Cleveland Research has a reputation for using a rigorous research process to uncover fundamental business inflections, and has been recognized for its differentiated research model, limited distribution, and unique insights across residential end-markets. Customers use Cleveland Research Company for real-time insights on what is changing across the global landscape that can lead to faster and more profitable strategic decisions. 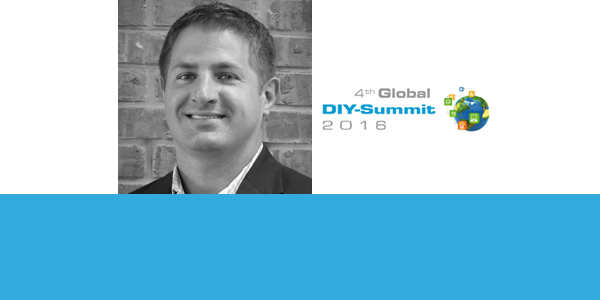 Mark works directly with the CEO Eric Bosshard and helps publish detailed industry research on the home improvement industry as well as key factors within DIY and Pro purchase decision process.